The Extrema Ratio NK1 is a tactical neck knife made from one solid piece of Bohler N690 stainless steel. This highly corrosion resistant steel has a very high hardness as well, leading to better than average edge holding capability. The handle is close to the sharpened edge and presents a curved recessed area on the lower side to place your index finger and to avoid injury when pulling the knife from the Kydex sheath. 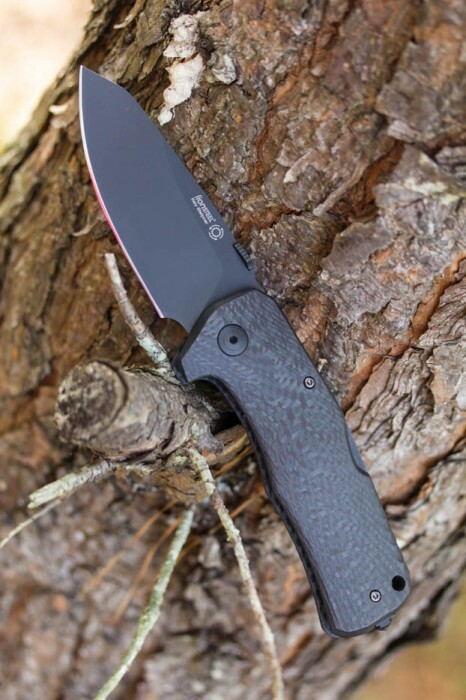 If you need a solid neck knife with a comfortable handle, look no further than the Extrema Ratio NK1. 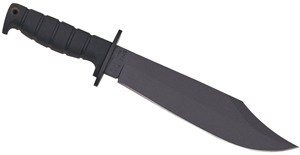 See it now at www.knifecenter.com. 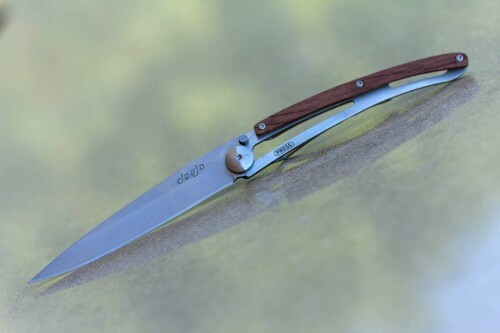 The Deejo minimalist folding knives are lightweight, easy to carry, and very durable. 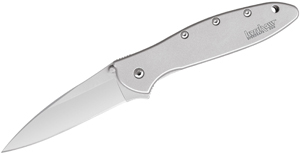 With 420 stainless steel blades and a sturdy liner lock, they provide ample cutting power from such a slim design. The blades are chisel ground and sit flat against the handle when closed so they’re no chance of injury when reaching for it in a pocket. If you’re looking for a unique every day carry knife, check out all the different knives by Deejo at www.knifecenter.com. 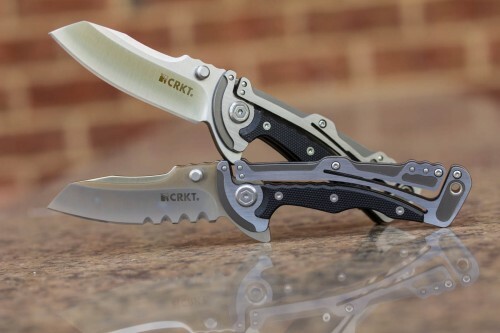 The CRKT Graphite Folding Knives are quite interesting to look at while being very simple in function. The stainless steel skeletal frame is machined in such a way that it is both handle and locking mechanism in one. This cool lockback mechanism was designed by Glenn Klecker and is a pleasure to use. 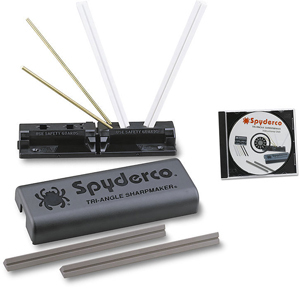 You can open the blade using the flipper or the thumb stud, that is up to you. Comes with a deep carry pocket clip and optional flat top serrations that cut like a chainsaw. 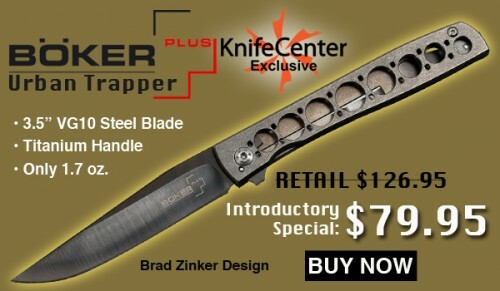 Get one today at www.knifecenter.com. The TM1 is the second knife from LionSteel to utilize their single piece handle construction and first to use the double spring lockback mechanism. It’s available in either Micarta or Carbon Fiber, both are exceptionally strong and impervious to most types of debris. With the benefits of a lockback and reversible pocket clip in the design, the TM1 enables ease of use for right and left handed users. The blade is a wide, sheepsfoot design with plenty of belly and a strong tip. 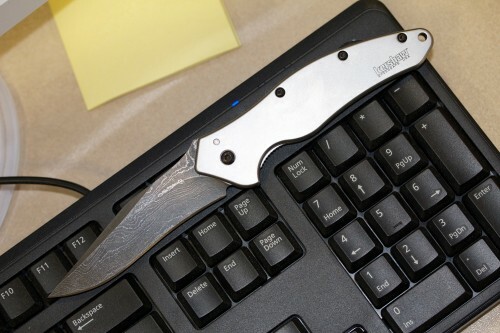 Another great addition from LionSteel, take a closer look at www.knifecenter.com. 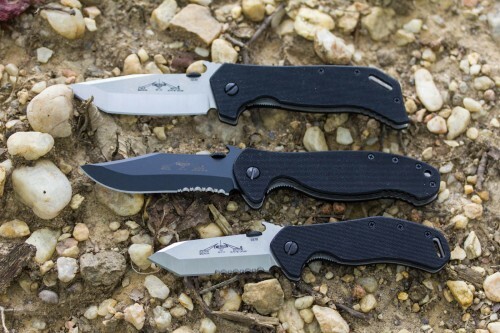 The DPx Gear HEAT/F folders are small, but trust me – size does not matter with these rugged blades. They were designed by Robert Young Pelton and are backed by his no nonsense, no questions asked warranty. They’re built strong and rugged, with a seriously stout feeling in the hand for such a compact knife. 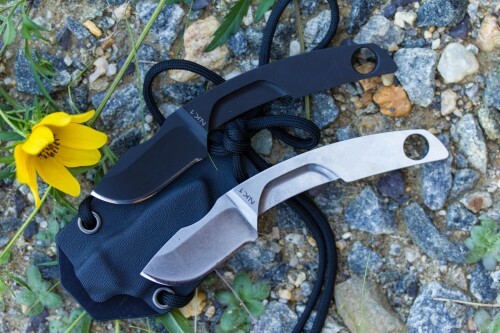 The blade is a superb utility shape and it glides easily into and out of the pocket with a deep carry clip and Titanium frame lock. 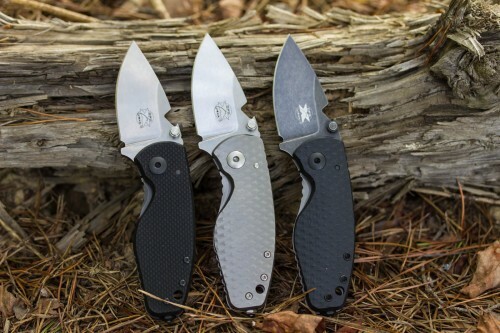 See all three new models at www.knifecenter.com. We just got in a whole bunch of new Emerson folding knives – the Bulldog, Patriot, Mini Roadhouse and ETAK just to name a few. All of these are great everyday carry knives but are specifically designed for tactical operations. Ernest Emerson prizes himself on no frills designs that just work. 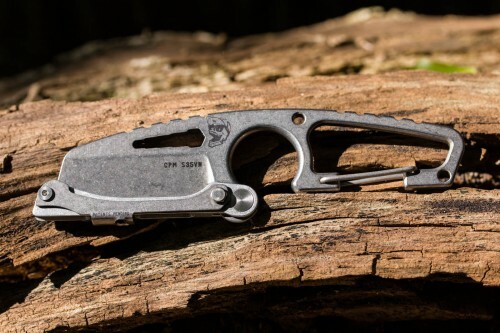 He hasn’t strayed away from CPM-154 steel, titanium liners, or G10 handle scales – the designs have stayed the same for over a decade since they perform so well. Each is different, designed for specific personnel or a specific task. Come see which one will work best for you at www.knifecenter.com. At SHOT Show 2014, we order a cool little knife by DPx Gear and it has finally arrived. The DPx HIT (Handle Inversion Tool) has an integral pivoting blade guard that forms the handle and locks when closed. The design includes a carabiner so you can hook it on a bag and not worry about losing it…ever. It’s made in the U.S.A. by White River Knife & Tool, another brand we are very fond of and, of course, designed by Robert Young Pelton. A unique knife that we are glad to see and is a great addition to any collection or go-bag. See more about it at www.knifecenter.com. What are you carrying today? I have my Kershaw Shallot with Damascus Blade.